While previous years typically produce a clear favorite, this year’s event has an unprecedented level of outcome unpredictability. 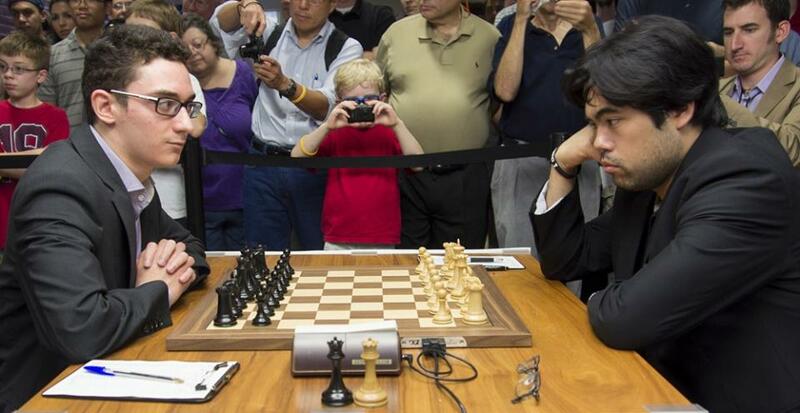 The U.S. Championship has drawn in three of the top 10 players in the world: Grandmasters Fabiano Caruana, Hikaru Nakamura and Wesley So. The three titans are all hungry for the national crown but they all have a very different motivation that will drive their performance throughout the event. Nakamura, the reigning champion, will certainly look to defend his title at all costs. Nonetheless, he is playing in the U.S. Championships after probably the most exhausting and rather disappointing tournament of his life: the Candidates. “Defend the title” will be his mantra! Wesley So is by far the freshest of the top three since he did not participate in the Candidates. He is looking to silence his critics after last year’s disappointing performance. He is driven, prepared and will no doubt try to impose his dominant game as soon as the first round’s bell rings. Many experts have him as the favorite to take home the crown. 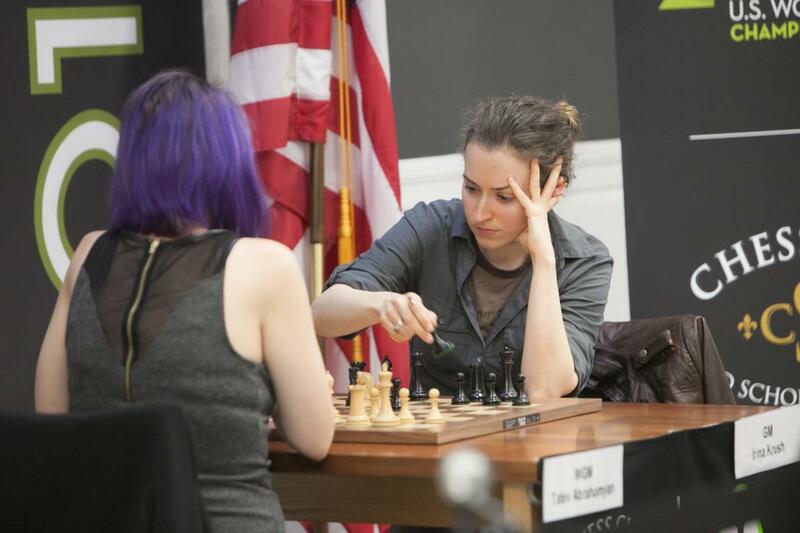 Irina Krush is the top contender and is coming into this year’s event as the clear favorite. Will this be her eigth title or will the infusion of young and hungry talented players prove to be a difficult wall to climb on her quest? Irina Krush is facing the camera. One of the new and exciting players to follow in this year’s event will be Akshita Gorti. When asked how she is dealing with her emotions going into such a high-caliber event, Gori immediately made her bold intentions public saying, “I am excited and nervous at the same time. I will be playing against some of the top women players this country has to offer, and it will surely be a learning opportunity. I will take it one game at a time. This Championship will help me with my long term goals of winning the women's world championship; I am here to win no matter what!” A bold prediction for such a young participant. We are all eager to see her performance! The chess family is once again reunited in St. Louis for the most prestigious event in American chess. We are all tensely waiting to see which one of these competitors will end up crowned as the 2016 U.S. Champion and 2016 U.S. Women’s Champion. Let the party begin! Cristian Chirila is a Grandmaster, head coach of Bay Area Chess Elite team, and former World Youth Champion Under 16.